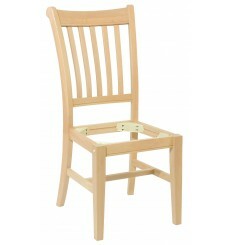 Bordeaux Chair Frame (Qty 2), Ready To Assemble, Solid Alder Hardwood, Ready To Finish. 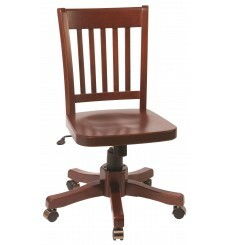 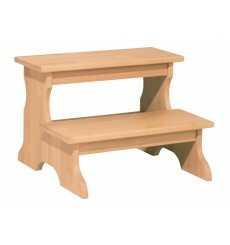 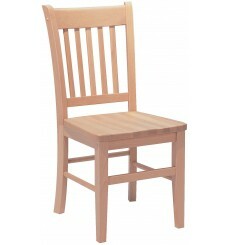 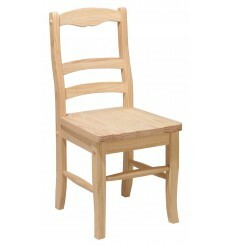 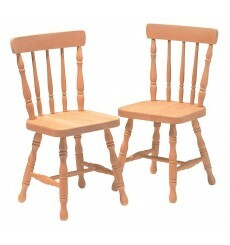 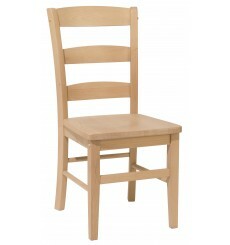 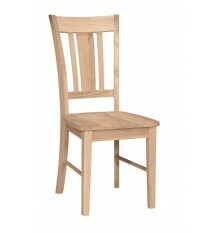 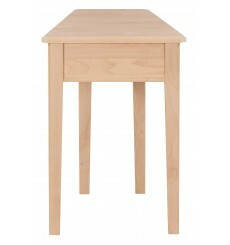 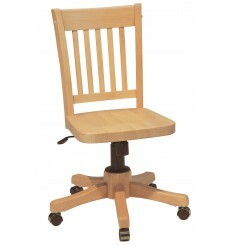 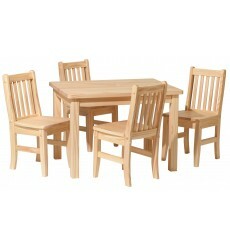 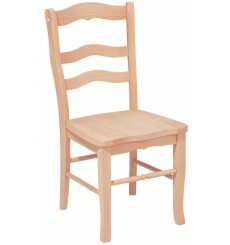 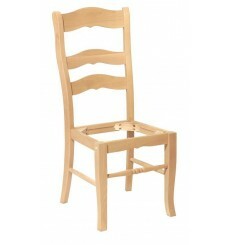 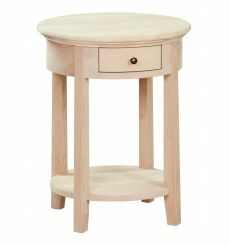 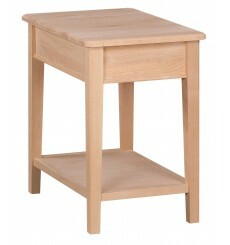 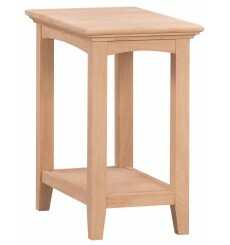 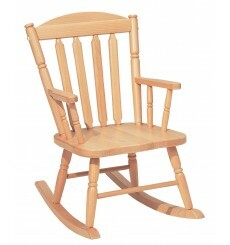 Need to add your choice of Wood or Upholstered seat to complete the chair. 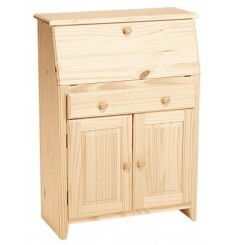 Arm kit sold also. 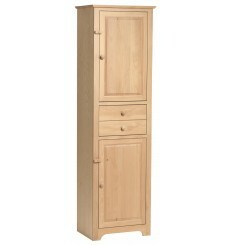 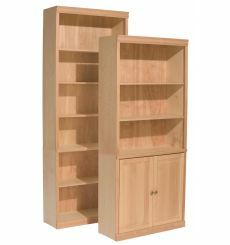 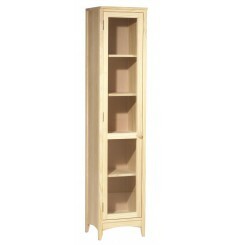 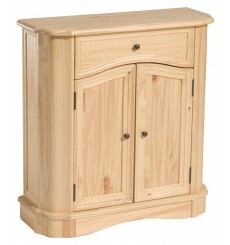 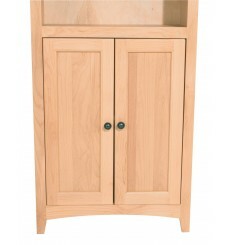 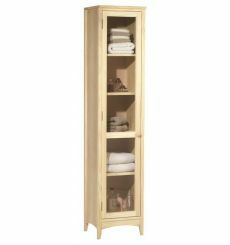 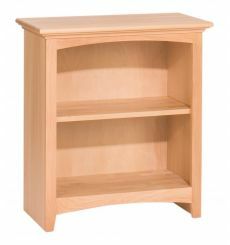 This chimney cupboard features Solid Alder Hardwood, Birch Hardwood, Adjustable Shelves, Large Drawer. 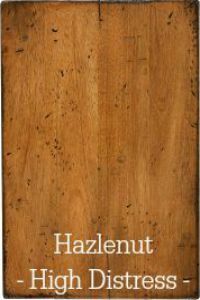 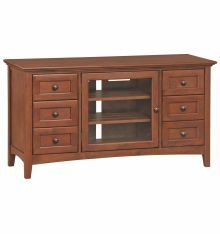 Product Dimensions: 21" (Width) 72" (Height) 13 1/2" (Depth).3/13/2017 - This item has been discontinued but may still be available. 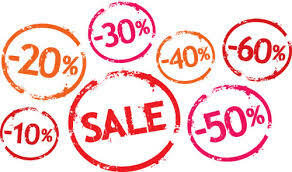 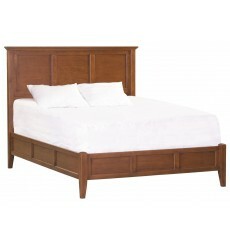 Please let us know if you'd like us to inquire about availability. 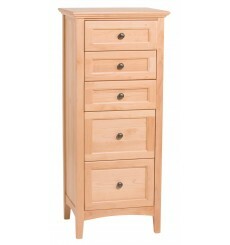 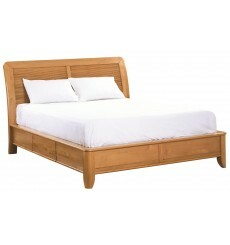 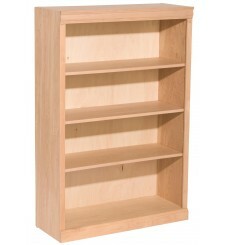 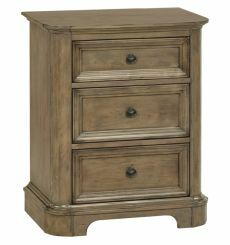 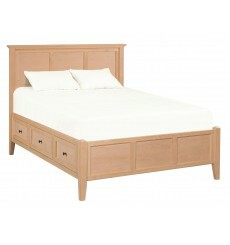 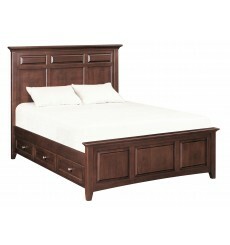 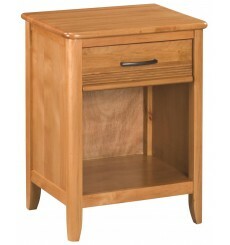 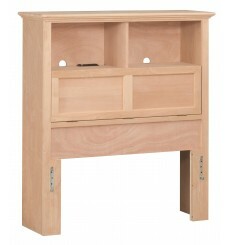 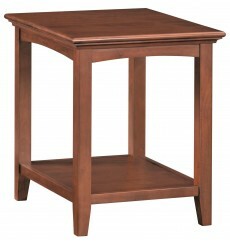 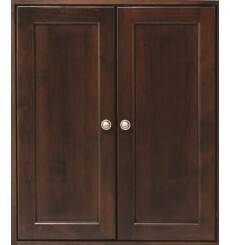 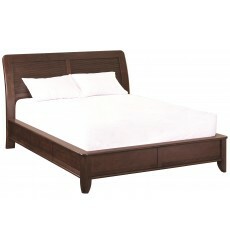 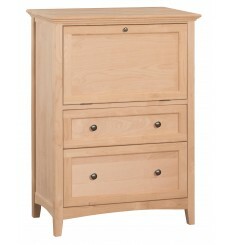 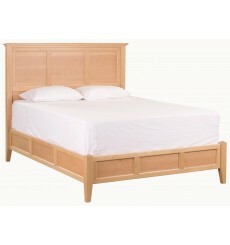 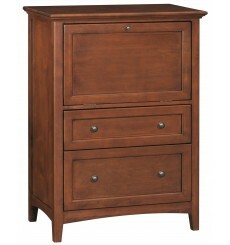 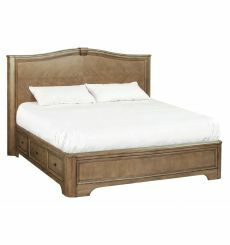 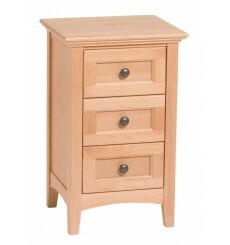 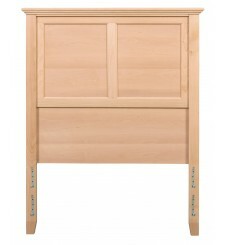 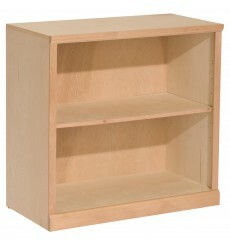 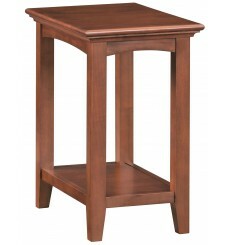 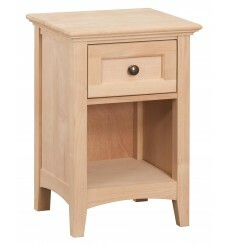 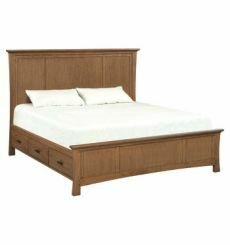 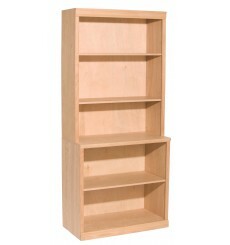 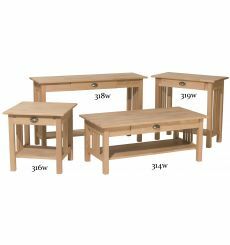 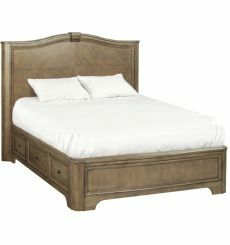 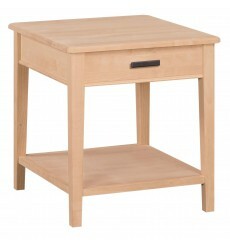 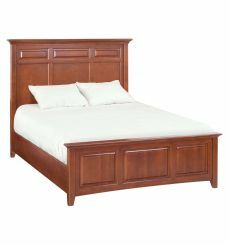 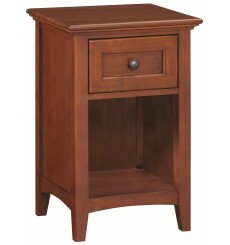 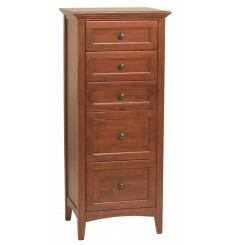 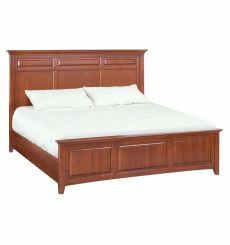 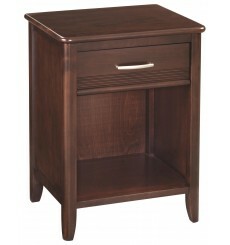 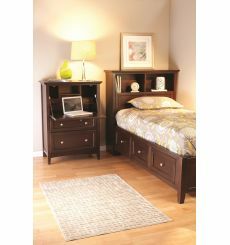 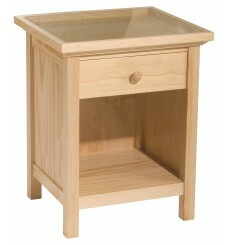 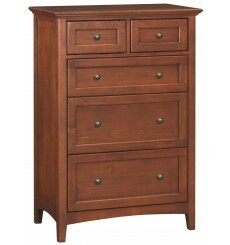 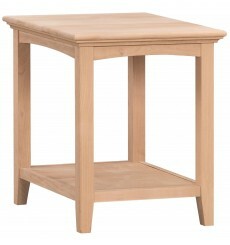 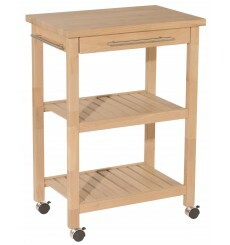 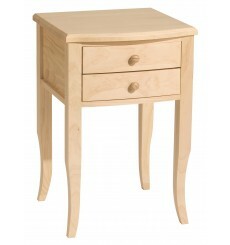 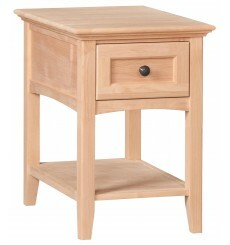 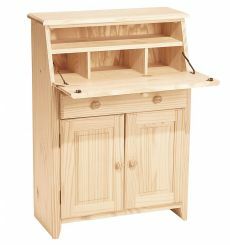 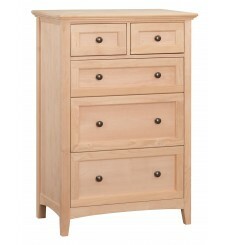 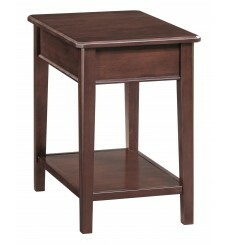 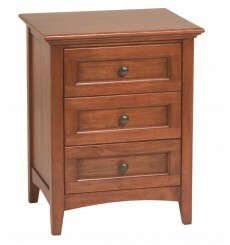 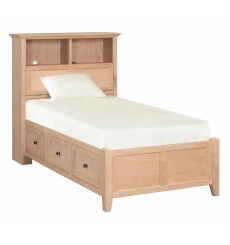 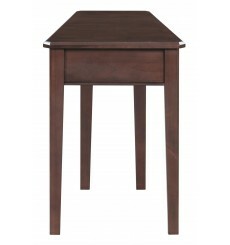 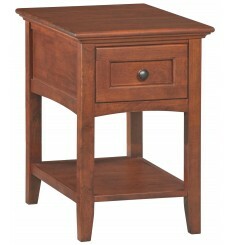 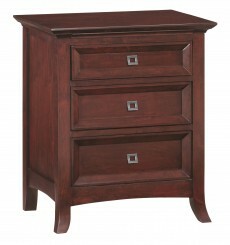 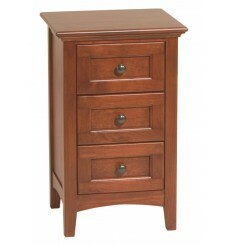 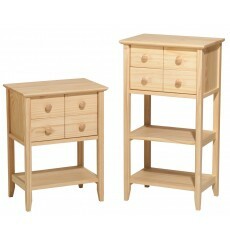 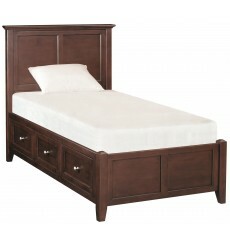 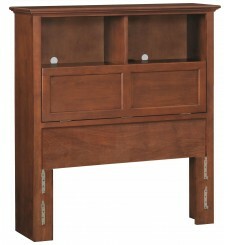 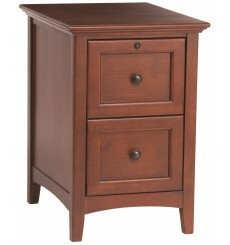 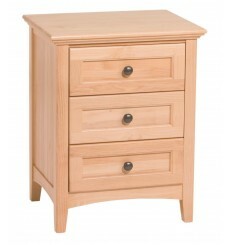 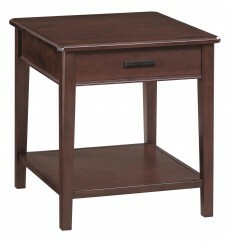 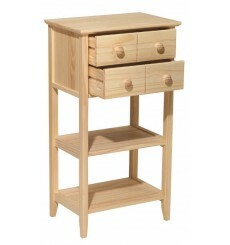 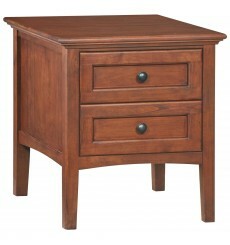 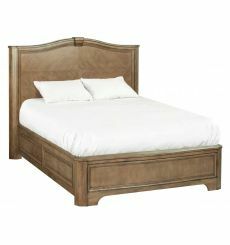 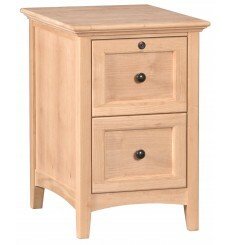 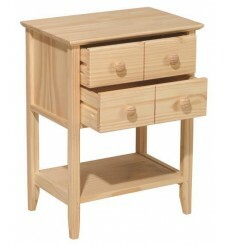 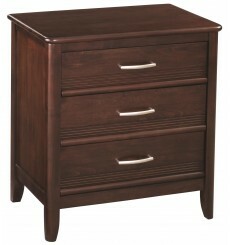 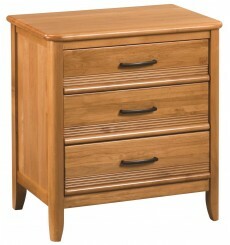 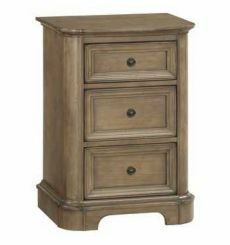 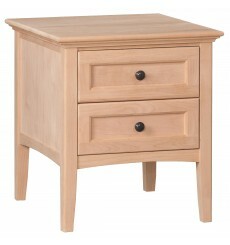 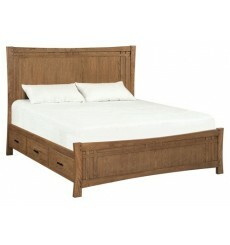 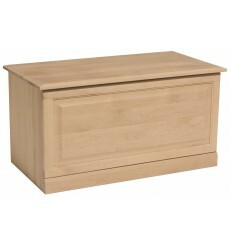 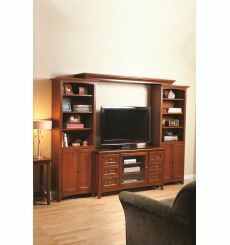 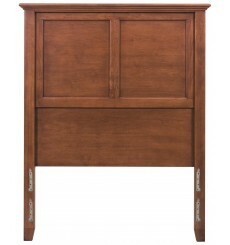 Solid Alder Hardwood, Drawer, Metal Drawer Slides, Towel Bar, Locking Casters 2 Preassembled Shelves. 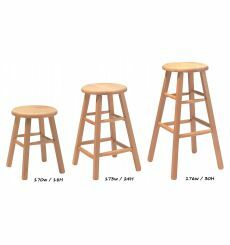 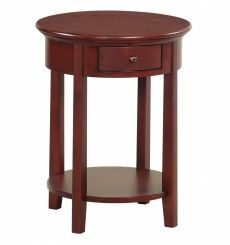 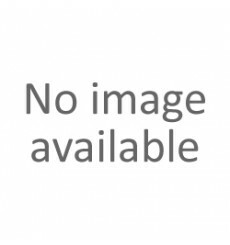 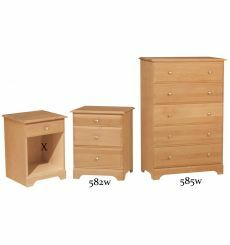 Product Dimensions: 26 1/4" (Width) 36" (Height) 17 1/2" (Depth).3/13/2017 - This item has been discontinued but may still be available. 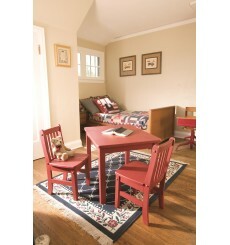 Please let us know if you'd like us to inquire about availability. 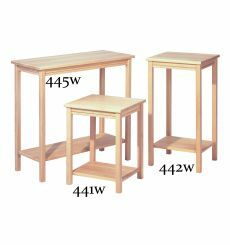 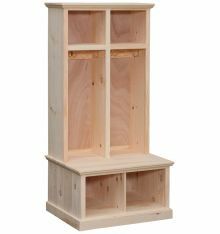 Solid Alder Hardwood, Birch Hardwood, Adjustable Shelves.3/13/2017 - This item has been discontinued but may still be available. 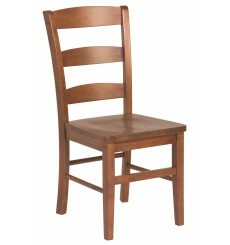 Please let us know if you'd like us to inquire about availability. 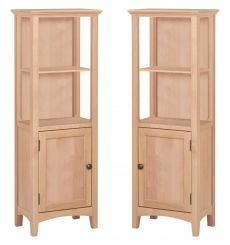 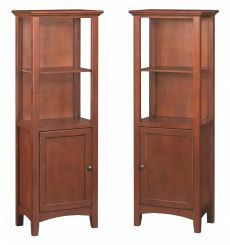 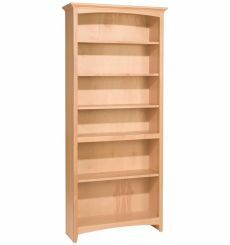 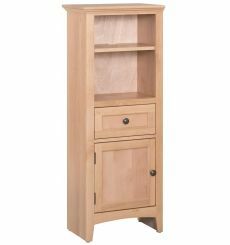 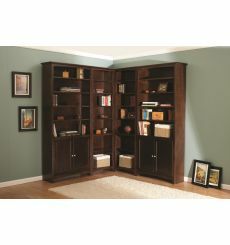 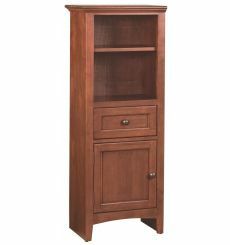 Solid Alder Hardwood, Birch Hardwood, Adjustable Shelves, Adjustable Corner Glides, Wall Bracket.Actual item is the shorter bookcase in front, shown with optional door kit 701W.3/13/2017 - This item has been discontinued but may still be available. Please let us know if you'd like us to inquire about availability.